You can’t avoid taxes, but you can avoid overpaying them. Not only can we often save clients money at the end of the quarter or the end of the year, we help them develop long-term tax minimization strategies to pay less in taxes over the long term. When you have wealth, taxes should be a year-round part of your financial management activities. We apply the fine points of the current and potential future tax laws to federal and state income tax planning for individuals (not to mention partnerships, limited liability companies, and corporations). We take a revolutionary approach to Ohio State taxes as well as multi-state income taxes. We frequently identify large state and local tax refunds and potential areas of state tax exposure, as well as represent taxpayers at all levels before the Department of Taxation. In fact, with our years of experience in this arena, we will happily represent you before federal, state and local tax authorities. 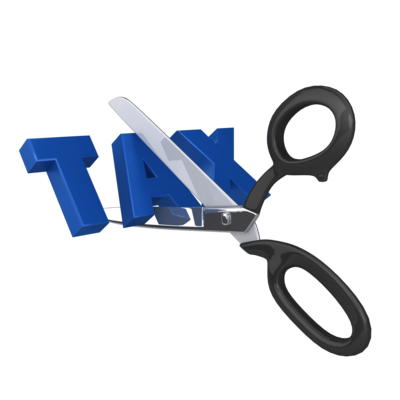 Whether it’s “tax time” or not, call HD Davis CPAs, LLC and find out how you can start keeping more of what you earn.